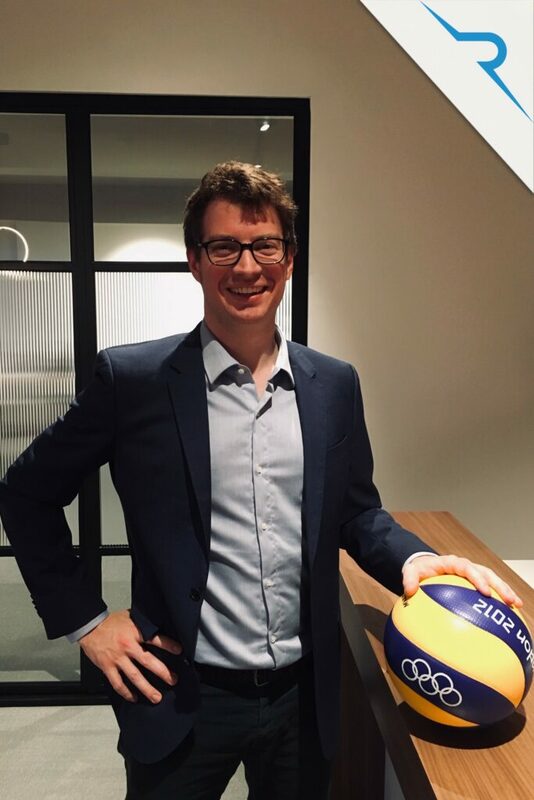 CRESTA is pleased to announce the arrival of Xavier MANSAT as Volleyball Consultant, bringing additional power to its industry approach and providing unique legal knowledge and business insights to its fast growing volleyball clientele across the world. CRESTA is an international boutique sports law firm based in Brussels, Belgium, and primarily active in football, basketball and volleyball as well as some individual sports. Its volleyball practice focuses on representing players, coaches and agents in international disputes before the CEV, the FIVB Tribunal and the Court of Arbitration for Sport. Besides, CRESTA supports volleyball clubs and governing bodies on all of their legal, regulatory, commercial and administrative matters. Mr. Mansat has been active with the CEV during the past decade; first as Head of International Transfers, later as Head of Legal. Having handled most cases under the FIVB Financial Dispute Procedure before the CEV, Mr. Mansat is an expert in disputes between players, coaches, agents and clubs. Besides, Mr. Mansat has acquired a unique understanding of the regulatory framework and the dynamics of volleyball. Mr. Mansat is a French national, holding a master in Business and Sports Law (Aix-Marseille) and in Business Management (Nantes, Bilbao and Bradford). He is fluent in English, French and Spanish. 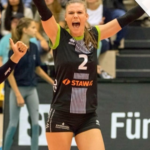 Sebastien Ledure – Managing Partner CRESTA: “Xavier’s arrival is a tremendous addition and asset to our volleyball practice. His unique profile and experience will enable us to serve our high-end clients in an even more comprehensive manner. We feel confident to consolidate our position as leading law firm in the volleyball industry”. Mr. Mansat may be contacted at x.mansat@crestafirm.com or +352 661 442 744. Further information regarding CRESTA is available at www.crestafirm.com.